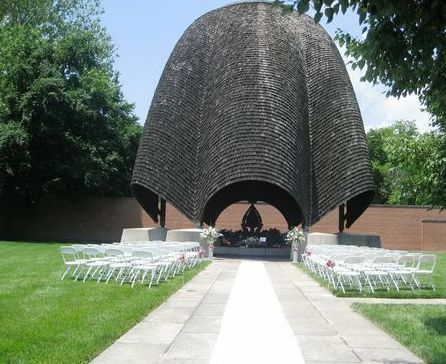 New Harmony, Indiana’s romantic setting lends itself to creating the wedding of your dreams. 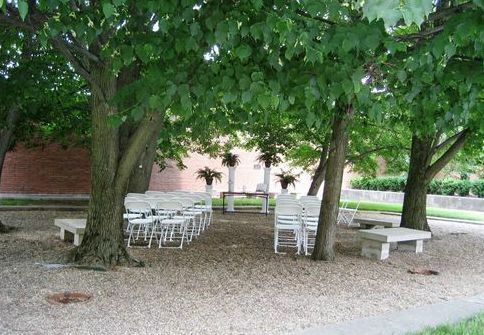 Its peaceful tree lined streets, fountains; tranquil gardens and famous architecture make it one of the most desirable locations for weddings in the Midwest area. 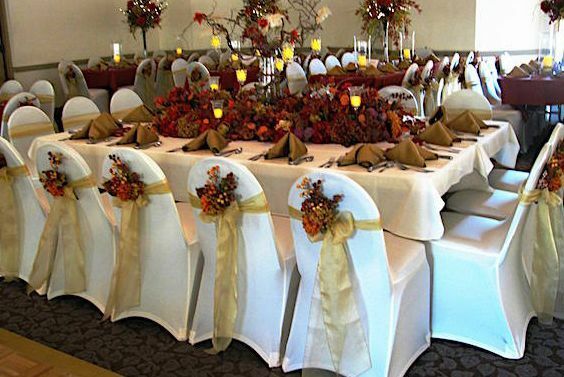 To help make your wedding experience even more perfect, Events of Harmony was created. 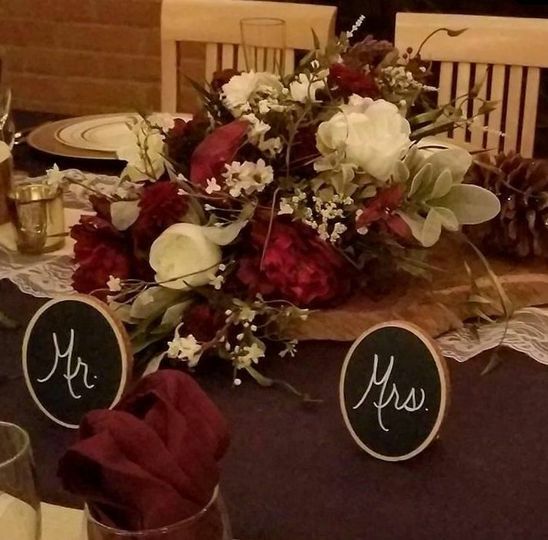 At Events of Harmony, we offer full wedding planning and coordination, a wide range of decorating ideas, services & rentals along with an excellent selection of tuxedos. We invite you to contact us for complimentary consultation. 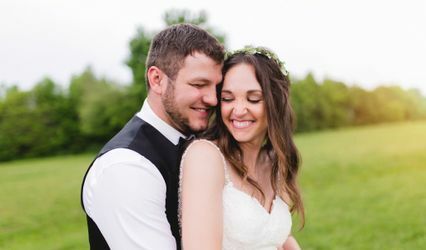 For a day filled with joy, romance, traditions and new beginnings, plan your wedding in New Harmony, Indiana, combining your ideas with our experience to create the wedding of your dreams. Judy Alsop was amazing. 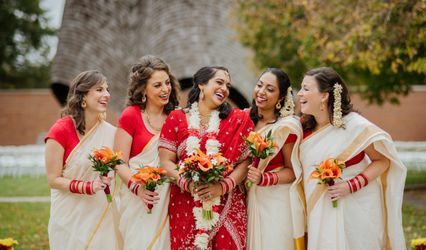 She helped me a lot more than my actual wedding planner from the New Harmony Inn. 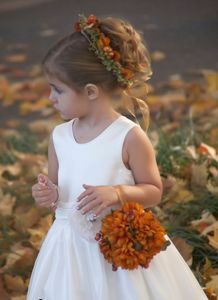 If I had known I could have hired her as a wedding planner at the time, I absolutely would have! She's very knowledgeable and creative and has a great personality. 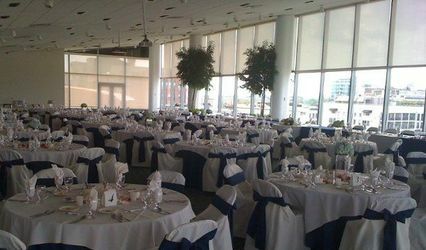 My husband and I rented the arch for our ceremony from here. It was simple yet beautiful. We had the option to have it delivered or pick it up ourselves. 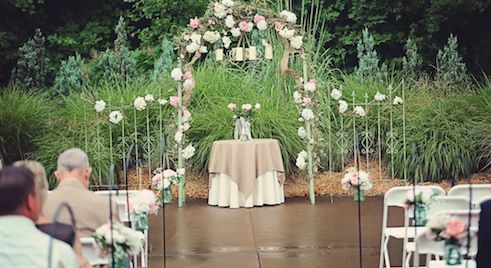 We chose to have it delivered and the process was so smooth I didn't even notice when the arch was brought to the venue or taken away. The one star that is missing from "flexibility" is because I would like to see more options for arches. I loved mine but initially I was hoping to have a wooden one. Otherwise, it was a pleasure to do business with this company.